with heavy duty, professional quality components and the highest quality materials. A WEIBANG machine is designed to be a part of your life, for life. 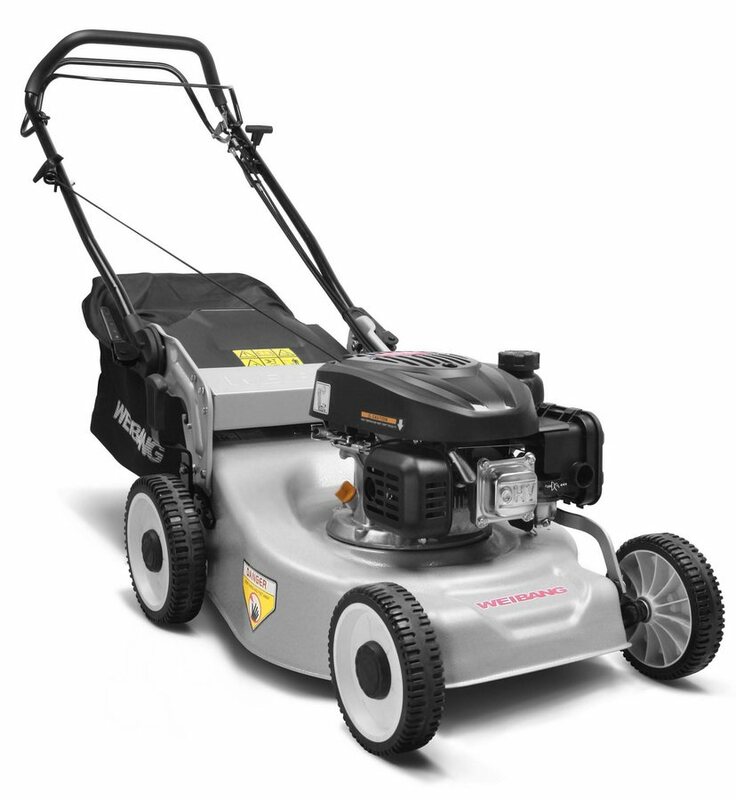 The mower is equipped with a powerful 7 HP engine Weibang with gimbal terminal for the transfer of power running. Travel provides professional 3-speed transmission with a guaranteed lifetime of more than 1500 m / hr, which is known only from the top models of mowers Weibang as SKLVPRO WB 536, WB 536 SKLVBBC. 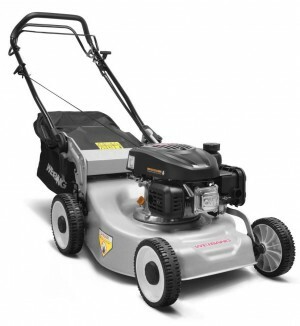 Anti-vibration handlebar store, large massive cutter knife "bigblade" clutch knives, large dust collector is in this category mowers matter of course. 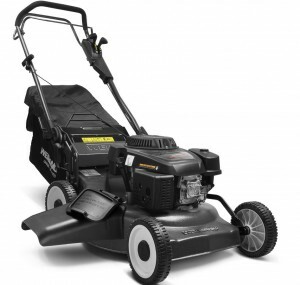 Own development have gone through mowers and bicycles which are at the highest model made of aluminum alloy with a sample of special rubber for high impact resistance. All prices shown throughout our website are inclusive of Vat were applicable. All Online Prices are subject to change without notice.